Tune your studio is the new way to improve the acoustic properties of your listening room. Starting from physical measurement of room impulse responses, through tailored acoustic correction, we help you to get the most from your room. Do you want to solve listening issues or improve the acoustic response of your room? TYS PLUS is your choice. 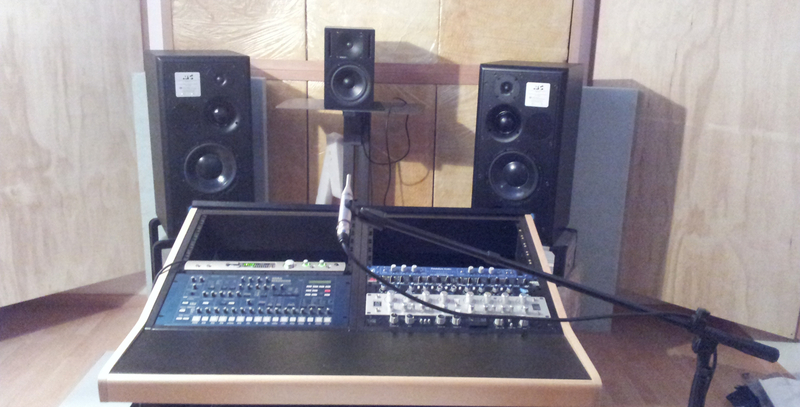 Do you need a project from scratch for your new listening / mixing / mastering room? TYS CUSTOM is designed for you. Do you need professional and advanced services like sound insulation and 3D analysis of the sound space? Try TYS PRO. 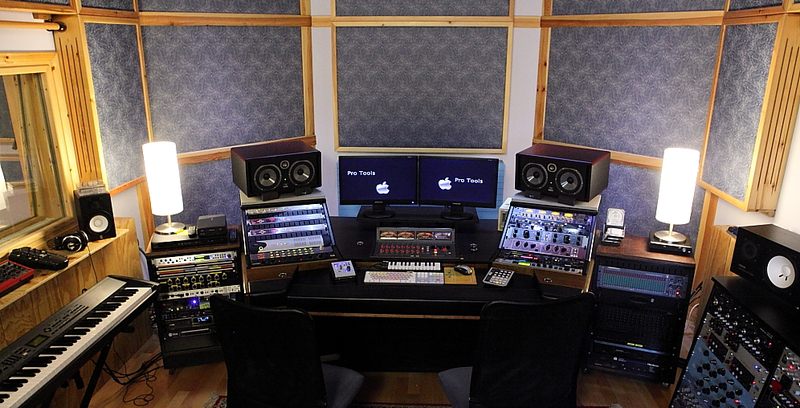 Why choose Tune Your Studio? Room impulse response measurement and analysis is the only way to investigate the physical characteristics of your listeing space. 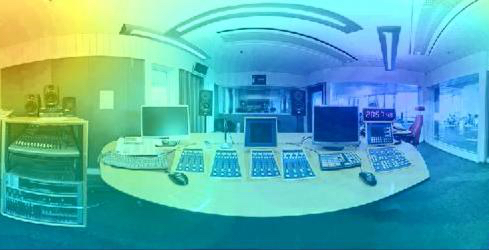 With Tune Your Studio analysis the acoustic issues of your room will be clearly highlighted: in this way it is possible to perform only ad-hoc interventions and really necessary corrections. Knowing the strengths and weaknesses of your room is crucial during a mix or master session when you, as a sound engineer, have to take critical decisions: Tune Your Studio can give you this awareness. Do not hold back your outstanding listening system in an environment suffering from heavy acoustic problems! The room acoustic response is a key component of your listening chain. Do you want to measure your system frequency response directly from your browser? Connect a microphone to your sound card and put it on your listening position: you will get the FFT at low frequencies overlapped with room modes position. This is the first check offered by Tune Your Studio. This analysis is carried out using the Exponential Sine Sweep method, i.e. the state of the art on impulse response measurement. The recorded signal will be processed by the browser giving you back useful information about room response at the low end, where the room modes intervention is stronger. REMEMBER that this analysis is a small section of Tune Your Studio service and that the analyzes carried out with our support and our equipment have greater accuracy than this free online test. The free demo of Tune Your Studio analysis is reserved to registered users. Notice that this introductory analysis is dedicated to desktop environment and is tested for Google Chrome and Mozilla Firefox. SuonoeVita Acoustic Engineering, founded by Eng. Lorenzo Rizzi, is an Italian based firm active for 12 years in the world's architectural and musical acoustics. It is a source of scientific technical information and promotes acoustic technical services applied to everyday life: at home, at work, when playing or listening to music. Download the scientific papers carried out by the staff members.